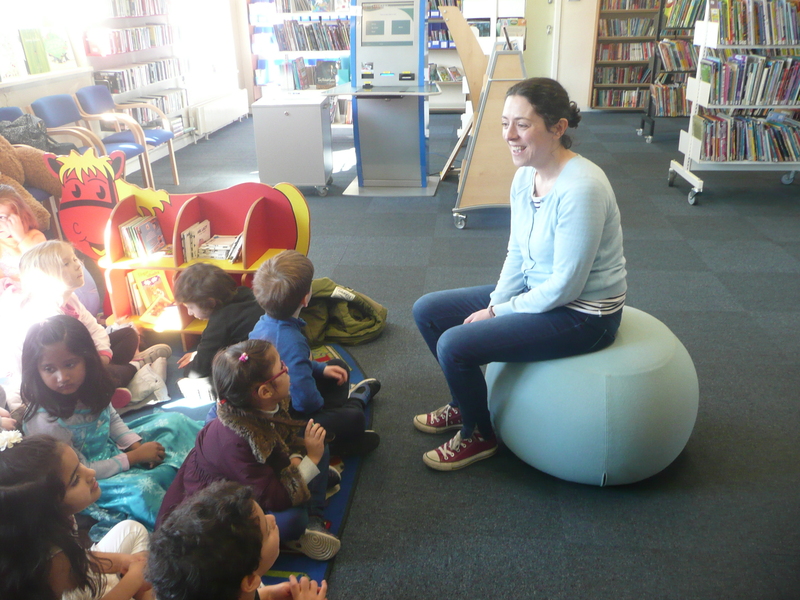 We (Tamasine’s class) went to Dundrum Library last week. We were taught how to use the library by Yvonne the librarian. We even borrowed a book! It was so much fun!